If you have any special requirements let Jill help you to achieve this. Only using fresh luxury flowers. 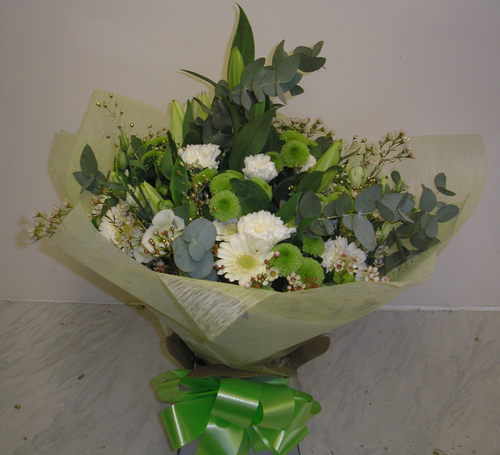 Starting price from £30:00 with free delivery within the Retford area. (Delivery costs apply for other areas).